Are you ready to protect your kingdom? Arrange your defense towers and try to stop your enemies. Fight by your warriors, archers and wizards in order to defend your lands against the evil dragon! In this simple strategy game you'll have to kill as many monsters as you can. There are plenty of them for you to crush, so unleash your arsenal and win this battle! Enjoy this action-loaded 3D tower defense game! Waves of enemy creatures will try to invade your lands looking for your treasures. 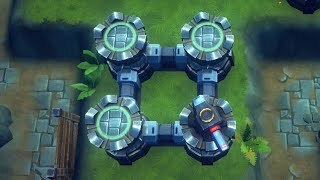 Build defense towers with unique skills and fight them in order to protect what is yours! 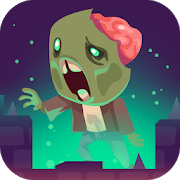 Defend your castle against hordes of monsters that are coming up! Watch the last defense line -- use your powerful magic to obliterate the creatures, summon troops and warriors and arrange them in order to have the odds in your favor! After each battle, spend the gold you earn on upgrading your spells and warriors.